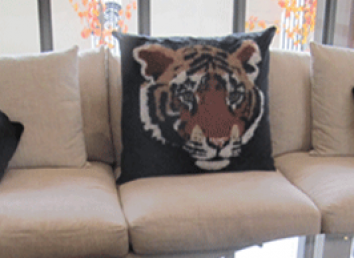 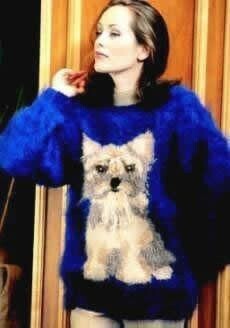 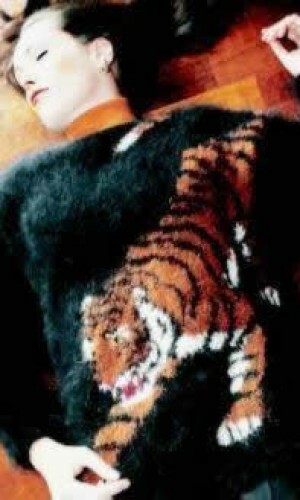 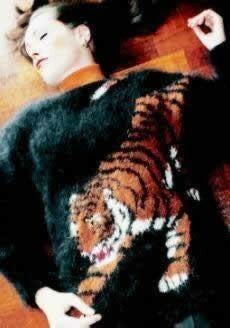 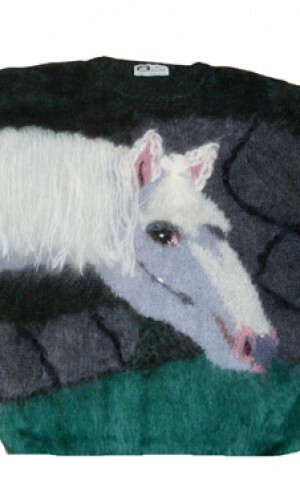 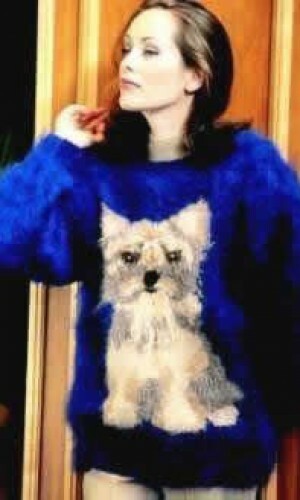 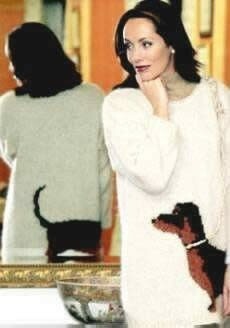 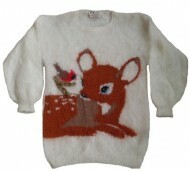 Ann Arundell has designed over two hundred animal sweaters. 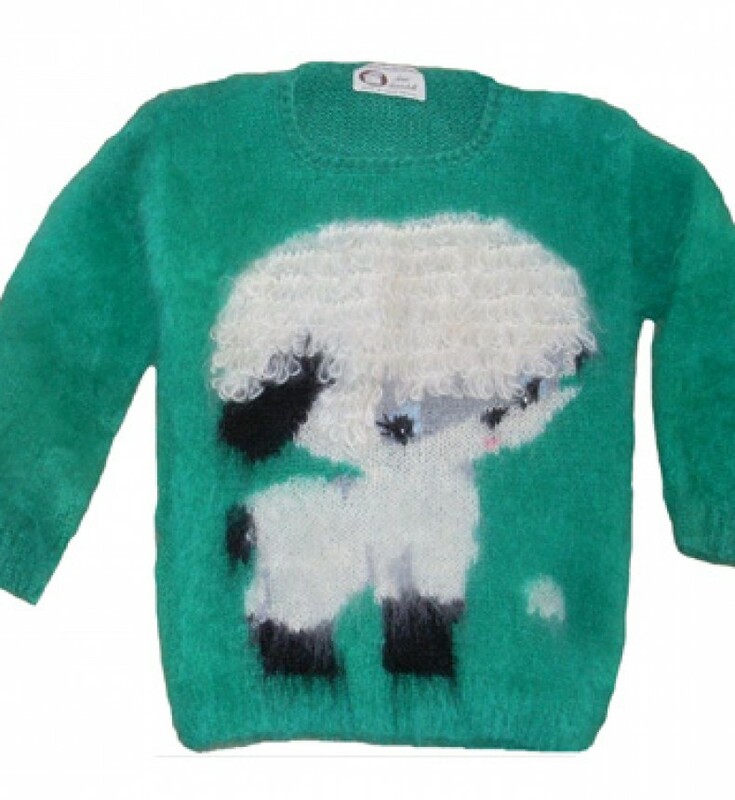 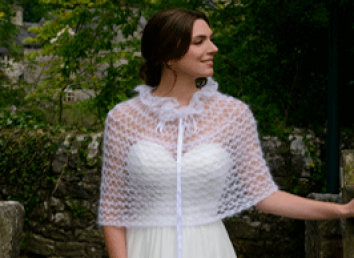 All sweaters are intricately designed and are produced with locally spun mohair. 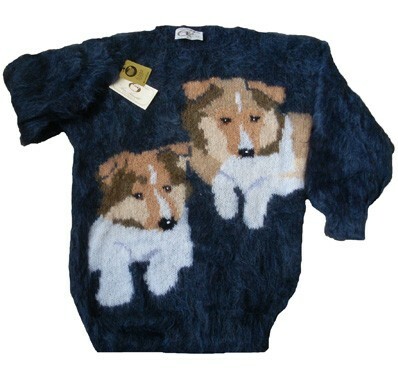 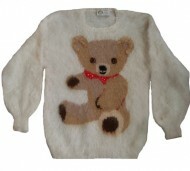 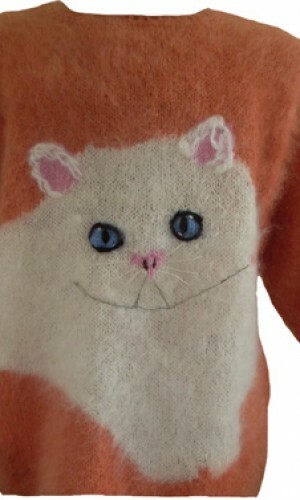 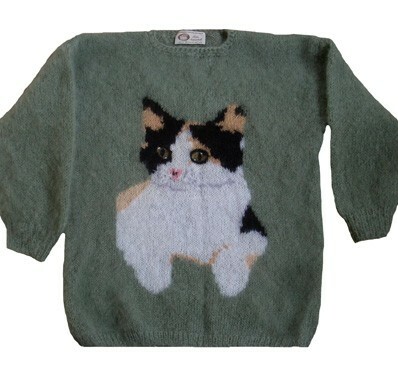 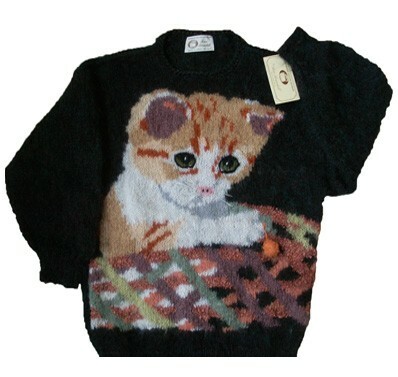 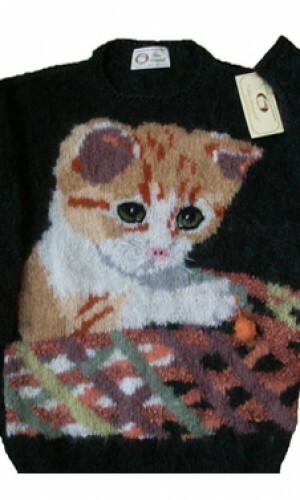 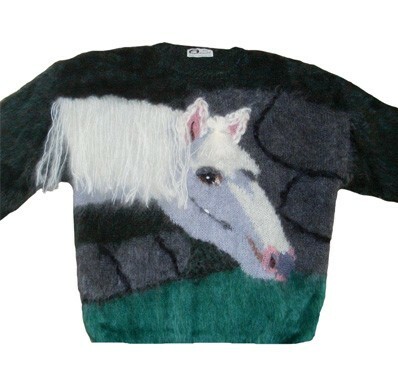 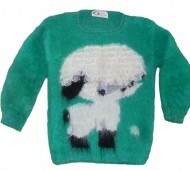 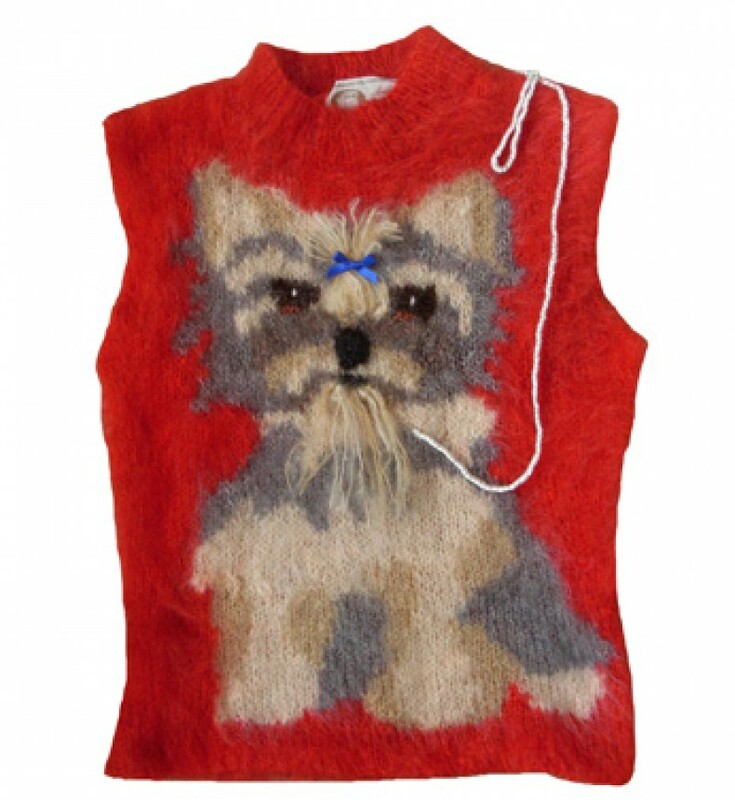 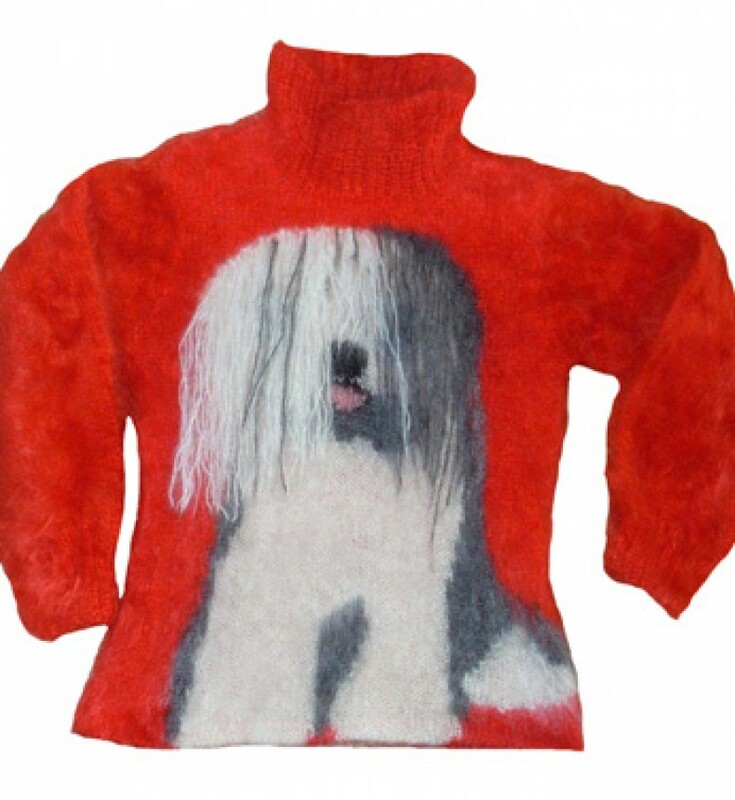 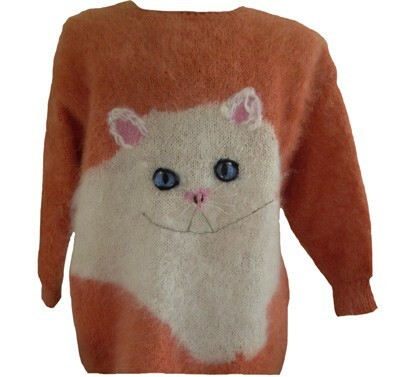 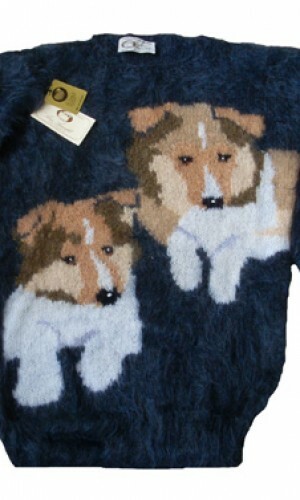 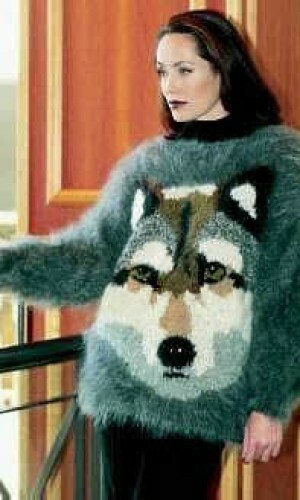 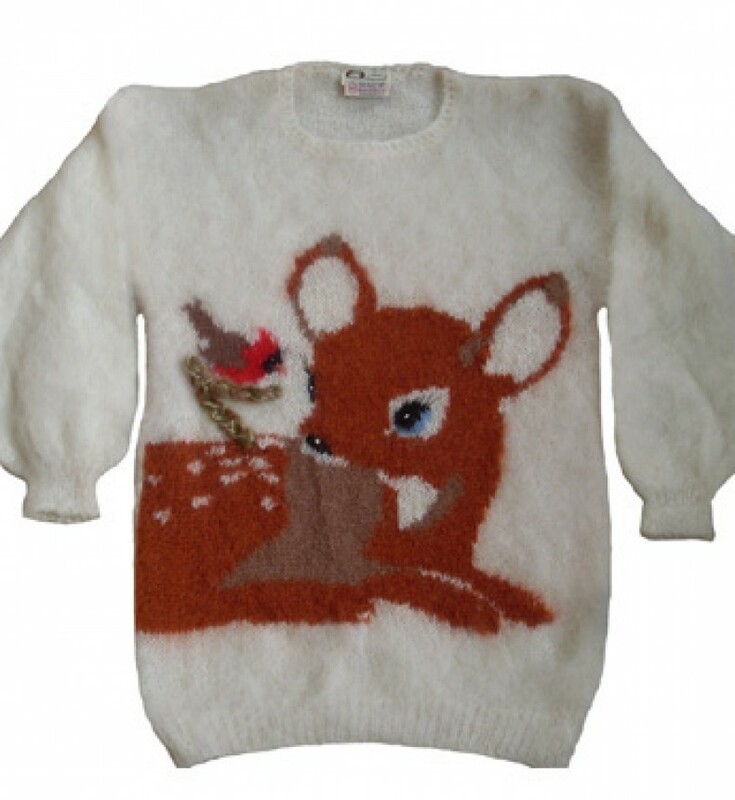 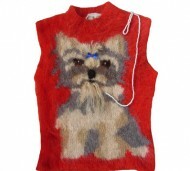 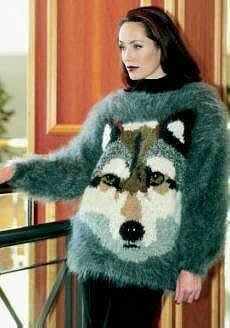 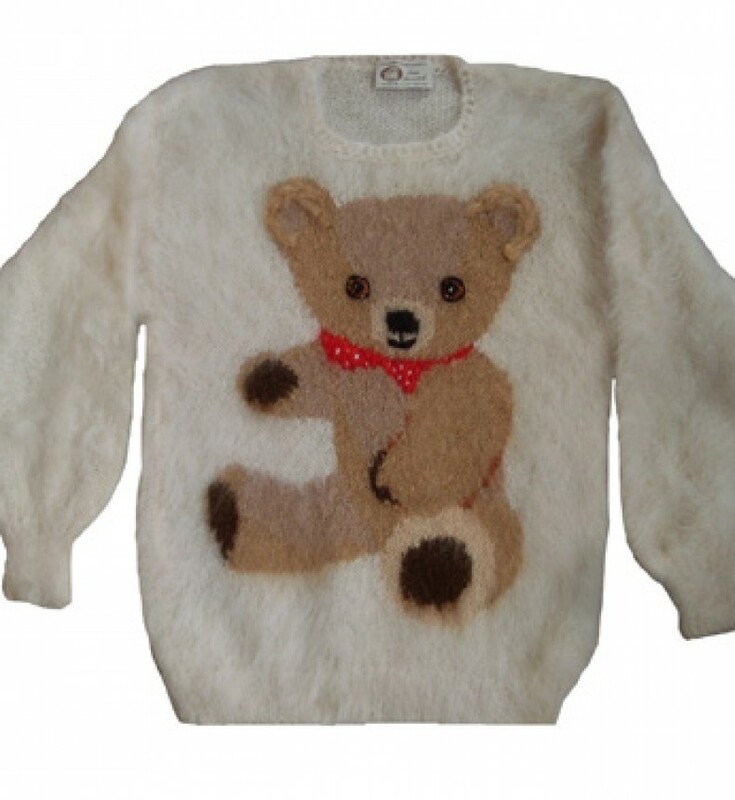 Many animal sweaters have additional features that brings realism to the animal, such as eye lashes or whiskers. 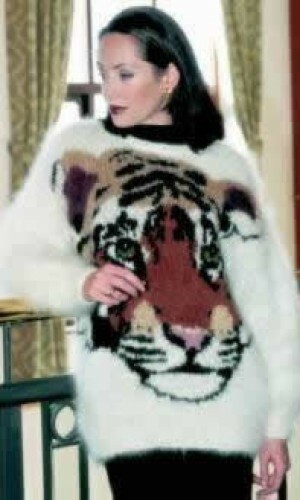 Below is a small selection of the animal sweaters that Ann Arundell produces. 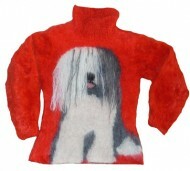 All designs can be produced in both adult and children sizes. 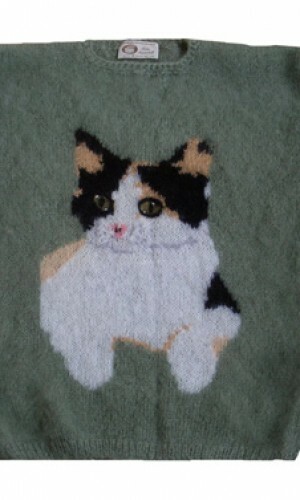 For more information about other animal designs we offer, please contact us.